Mr. Merkin serves as Senior Vice President, Human Resource for RoundTable Healthcare Partners, assuming this role in May 2017. Previously, he was Senior Vice President, Human Resources for Renaissance, an integrated manufacturer of generic injectables and specialty pharmaceuticals, and a portfolio company of RoundTable. Prior to RoundTable and Renaissance, Mr. Merkin was Senior Vice President, Human Resources for Cardinal Health’s Medical Segment, comprised of medical-surgical distribution and manufacturing businesses that employ over 16,000 employees worldwide. He joined Cardinal Health in 1999 and held senior Human Resources roles supporting the company’s Consulting and Services, Manufacturing, and Manufacturing Products and Technologies businesses. Prior to joining Cardinal Health, Mr. Merkin had over 17 years of Human Resources experience with Cobra Golf, Allegiance Corporation, Baxter International, and Consumers Power Company. 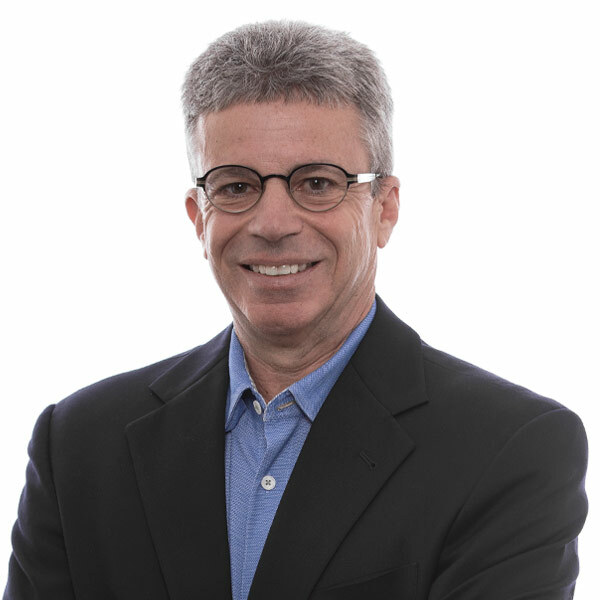 Mr. Merkin serves as an adjunct Professor at the University of Illinois’ Graduate School of Labor and Employment Relations and as a member of the MorganHR, Inc. Advisory Board.